Nolan, Hot Since 82, Intruder, Osunlade, Larse and more. This show was 48th in the global deephouse chart. 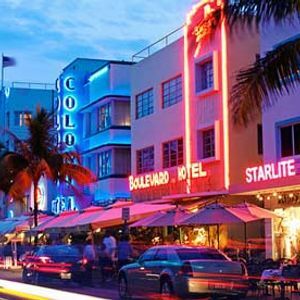 Deep, Dark & Moody sounds inspired by my recent trip to Miami. A bit different to my usual stuff - hope ya like. Some brand new tracks for 2013 in here and some from last year thrown in. Took a while choosing the track order (millions of possibilities!) but I think I&apos;ve got it right...! Big shout to my good friend DJ Nick &apos;reDifine&apos; Toogood (http://soundcloud.com/redifine) for bringing my attention to a few of these beauties.